It is a good idea to improve your yard for the summer. Storage sheds can easily get dirty especially if you are not using them all year long. You probably use the shed only to keep the rain off the lawnmower and the bikes and you probably forget to clean it. It is a good idea to clean it from time to time and it is recommended to do so at least once a year. Here are some tips on cleaning the shed. The first thing you need to do is to wash it. A really good power washing can make a huge difference and will make the dirt go away. 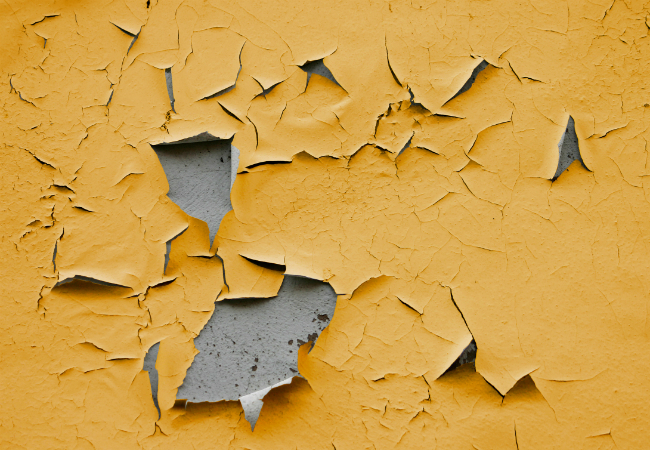 After power washing your shed, it may happen for some paint to peel. This is the moment when you should paint it again. If the inside is dirty, you will need to move all of your tools in a safe area and power wash it inside. You can turn this washing the shed activity in a really fun family one. After all of the dirt is gone, you can paint the shed the way you would like to look. You can paint the shed to match your house. This activity can also be turned into a family project because you can also involve your kids. You should buy some accessories that will keep your tools organized. 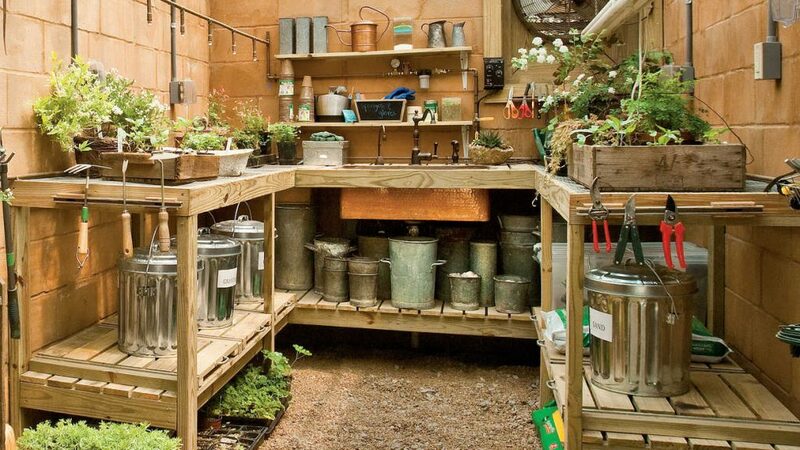 You can also add some really nice times to your shed such as a flower box storage, a garden caddy and even a really nice work bench. 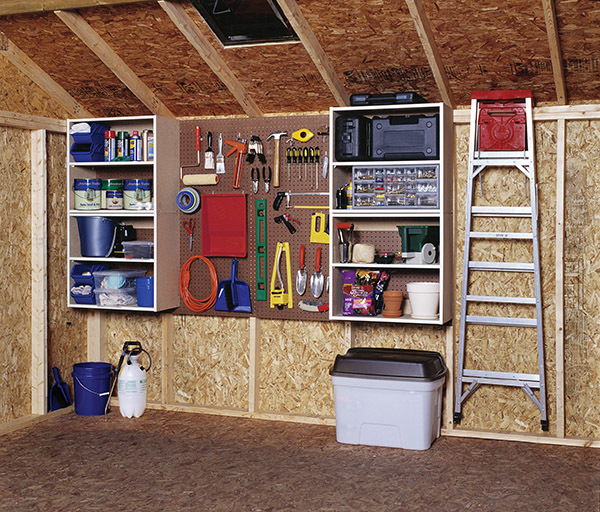 Choosing some shelves is another great decision in order to make your shed better. Fill a basket with gardening implements. You can put in the basket some things such as seeds, gardening gloves, weed killer and even potting shovels. In the end, a good clean of your shed will be a prefect way for it to look as new. If you will clean your shed, you will manage to give it a makeover for the summer. A cleaned shed will be a great way to get a renewed energy for any outdoor activities that you will wish to do.